Shakura House is Located Bodhgaya, Near Thai Temple, Behind Hotel R.K International. Sakura House, a budget hotel in Bodhgaya is located just a few minutes walk away from Mahabodhi Temple. 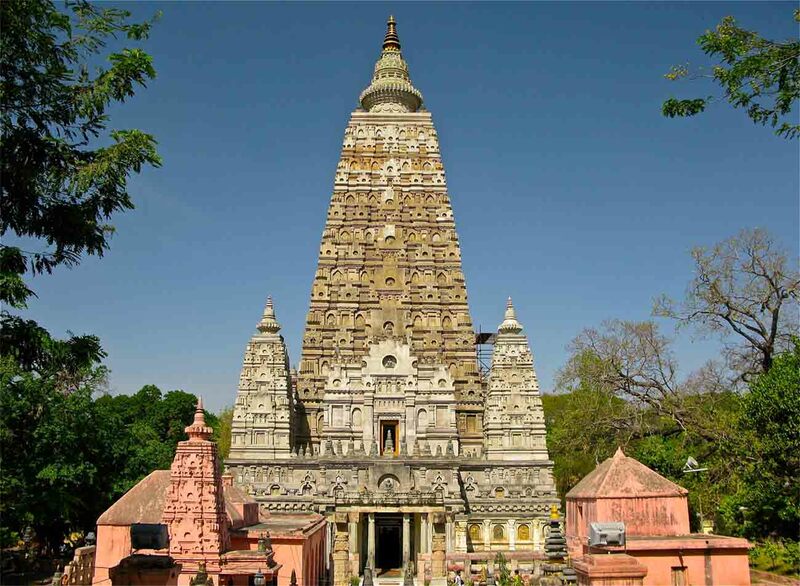 Bodhgaya 5 Km , Gaya Airport 8 Km, Gaya Railway Station : 18 Km, Rajgir : 80 Km, Nalanda : 95 Km. Patna 120 Km , Varanasi : 250 Km.